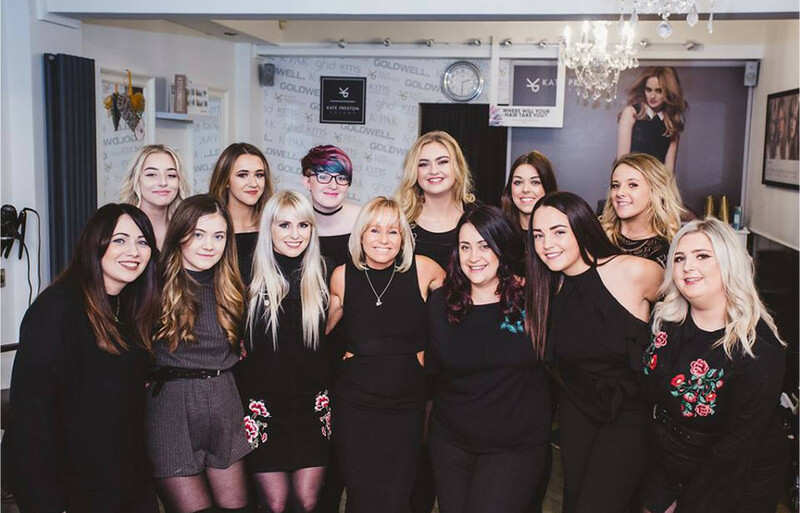 Kate Preston Salons is a friendly, welcoming, modern and very ambitious salon based in Fareham, Hampshire. The work carried out is of the highest level and they are constantly striving to improve and surpass expectation. This drive to succeed and to be innovative in their work is what has earnt them multiple national and local awards. 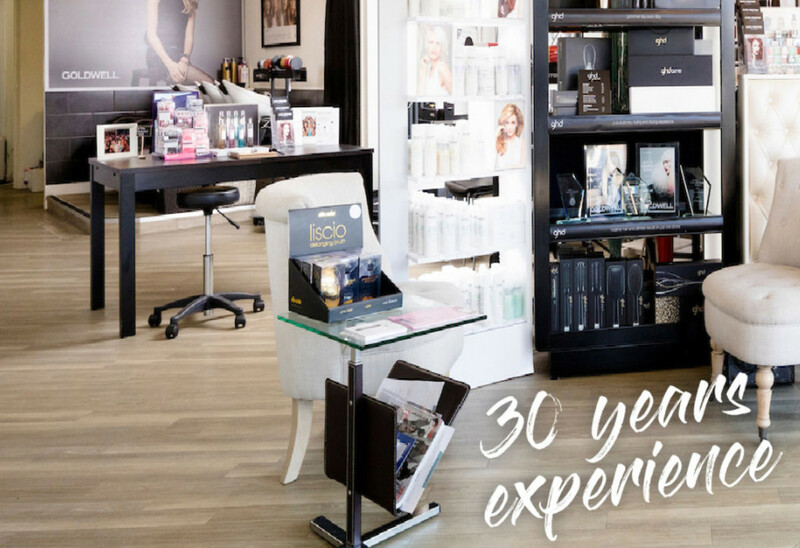 From salon of the year, to life time achievement, rated five stars by Good Salon Guide and holding several certifications of excellence from Goldwell, they are masters of their trade. With over 30 years of experience they ensure that their visitors receive a considered, bespoke and luxury treatment. I am seriously picky and obsessive about my hair and I went to Kate Preston after moving to the area and reading the reviews. The biggest difference between Kate Preston and other salons is how well you are listened to. I have always had my hair cut or coloured exactly how I asked, and they just get me! They also are honest if they think something won't suit me which is amazing. I have had my hair cut and coloured by Bev, Charlie, and Keiron, and the standard of professionalism and quality is consistent throughout. There's a reason this place is always rammed! I certify that this review is based on my personal experience of Kate Preston Hair & Beauty and is my opinion. I have no business or personal link with Kate Preston Hair & Beauty and have not been offered payment to write this review. By providing these comments you give Good Salon Guide permission to review and publish this information. Good Salon Guide reserve the right to edit comments for length, spelling or clarity where appropriate. As part of this appointment request Good Salon Guide will record your name, email address, telephone number and appointment details. This information will be passed to Kate Preston Hair & Beauty by email, through the Good Salon Guide app and over the telephone. This data will not be shared with any other companies and we will manage your data in line with your preferences below.